HOUSTON (KTRK) -- Houston police have just released a composite sketch of a woman killed 36 years ago in hopes that someone can help identify her. Police say the woman was found dead near a railroad track on Stokes Street under the North Freeway in 1980. She had been strangled. She is described as a black woman, possibly her 20s. 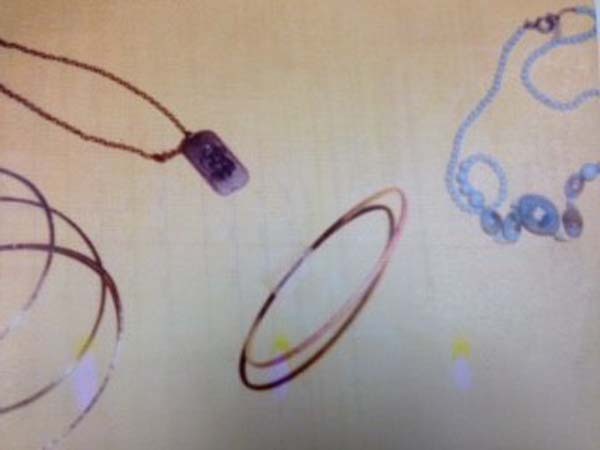 She was wearing two thin gold bracelets, as well as an orange bracelet on her left wrist. Anyone with information on who this woman could be is urged to call police at 713-308-3600 or the Cold Case Hotline at 713-308-2653.